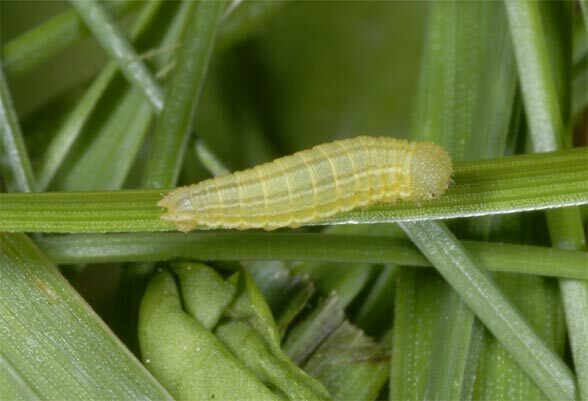 The caterpillars feed on grasses with weak production, particularly common Nardus stricta or Festuca. 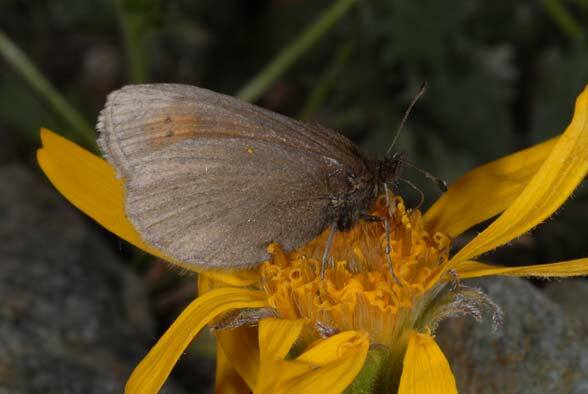 Erebia epiphron often occurs in acidic pastures (Nardion), where the adults feed nectar on Arnica and other plants. 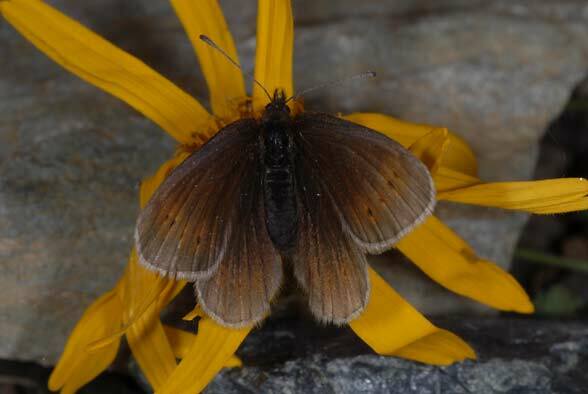 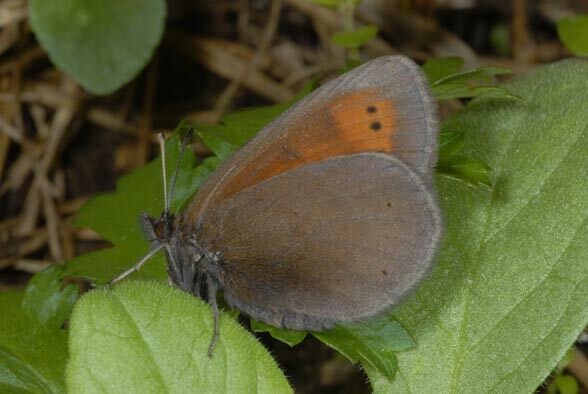 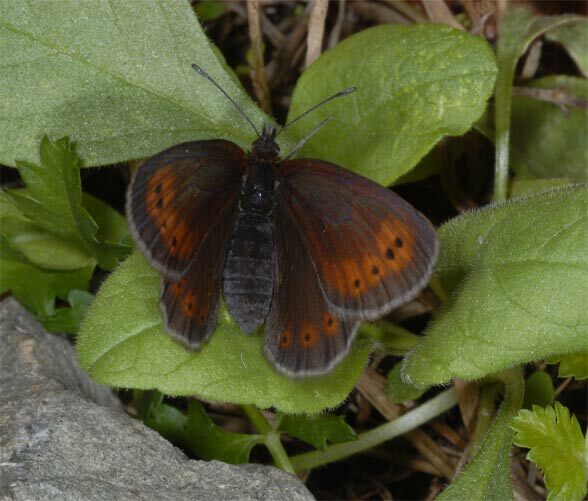 Additionally, the butterfly can be observed on rocky mountain meadows, stream banks and other grassy, wet or dry mountain habitats. 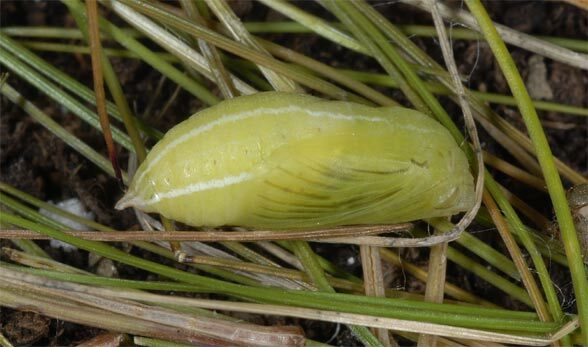 Erebia epiphron hibernates as a caterpillar. 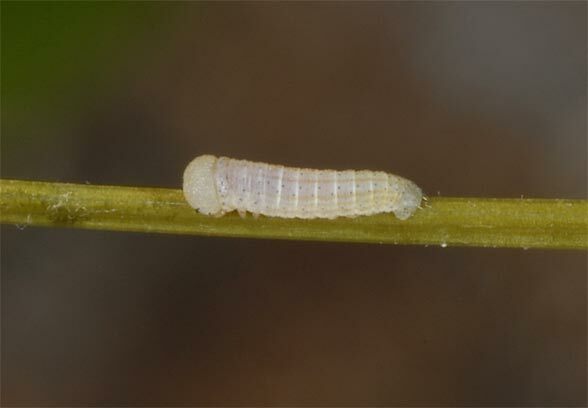 A two-year development is probably the rule. 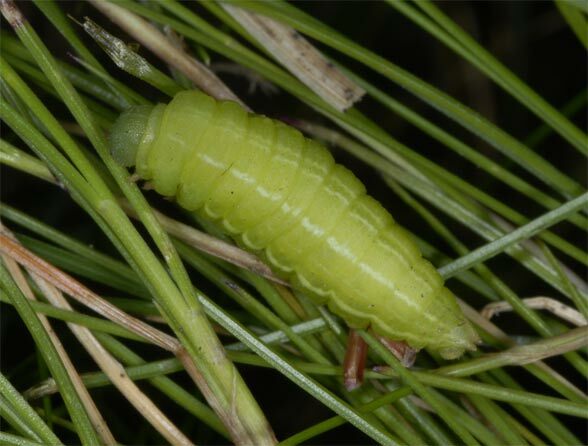 I found the green caterpillars at 1700 meters above sea level during the day at Nardus in May (Austrian Rätikon). 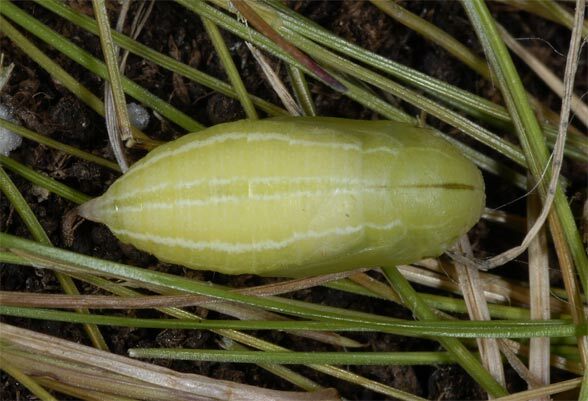 On 23/06/2007 I found in more northerly exposition both a mature caterpillar and several small ones, not yet half-grown, at 2300m above sea level in the Montafon (west Austria). 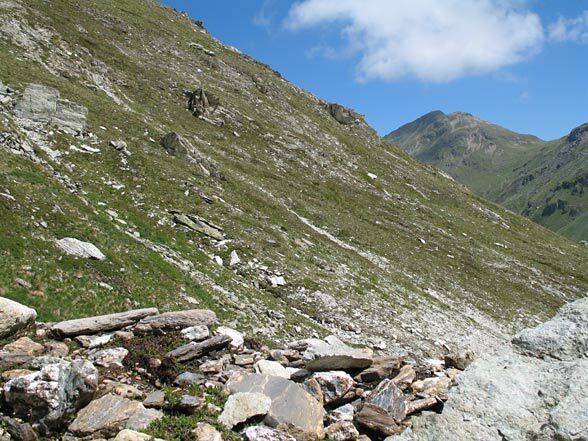 The populations are locally in decline due to agricultural intensification (dewatering, fertilization even in mountain ranges), overgrazing and mass tourism.